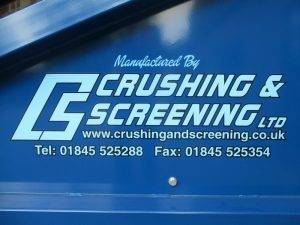 A NEW, purpose built primary feed hopper designed and built by Crushing and Screening Ltd to handle compost, recently left their production line in Thirsk, North Yorkshire. Fitted with an electric drive gearbox the metering drum gives a consistent feed to the composting plant. The 1.2 metre wide hopper feed belt, is also driven through an electric drive gear box. The capacity of the feed hopper is 18 cubic metres. Another satisfied customer with the quality of workmanship and delivered to a tight schedule on time! 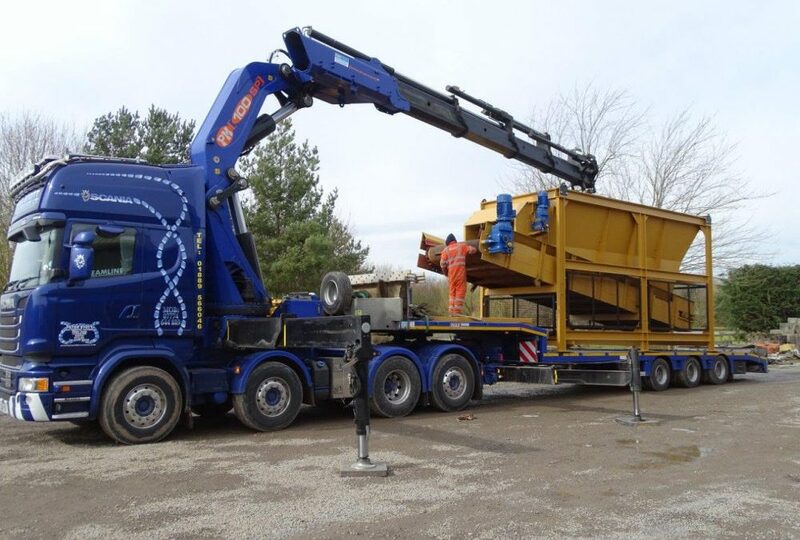 Top picture shows the loading of the hopper for delivery to the Customer.